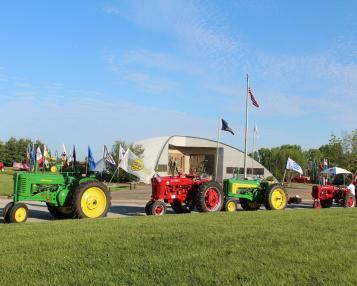 Stop by Cabela’s at noon as the Tractor Cruise of the National Agriculture and Hall of Fame stop for lunch. This curse is a benefit ride for the National Agricultural Center and Hall of Fame. 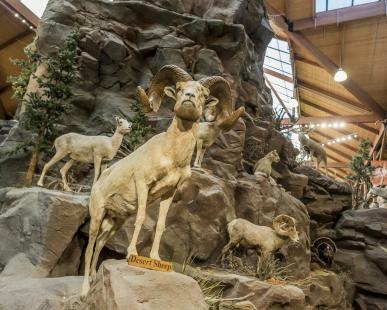 It’s in partnership with the Greater Kansas City Two-Cylinder Club, vintage tractor enthusiasts gather to drive around Wyandotte County Lake and stop for lunch at Cabela’s. 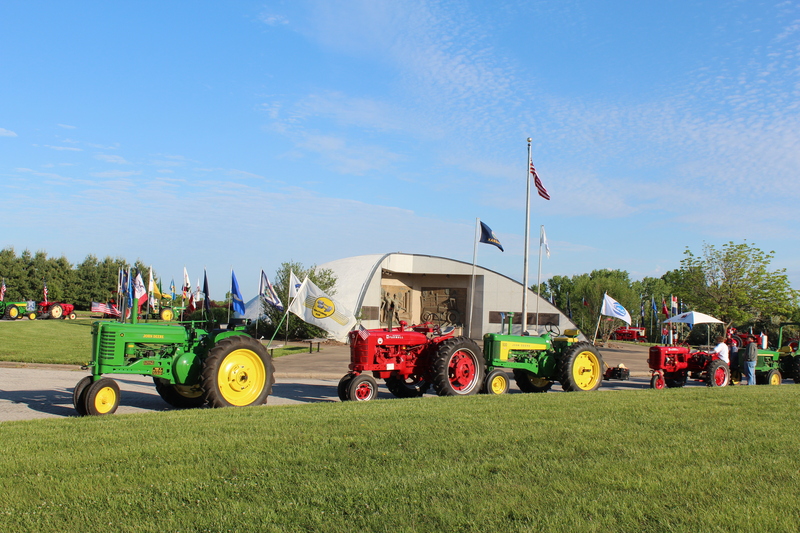 The club hosts this fundraiser and parade to benefit the National Agricultural Center and Hall of Fame.